Hotblocks are made from clean recycled wood. 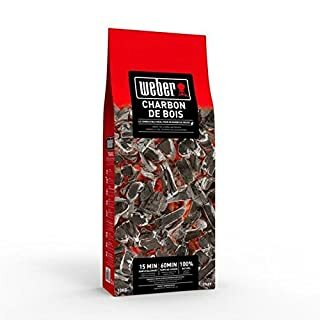 They are extremely dry and more dense than logs. 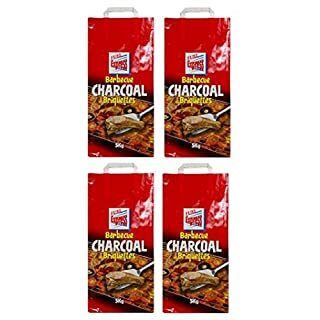 This means that they burn hotter and longer than seasoned logs. 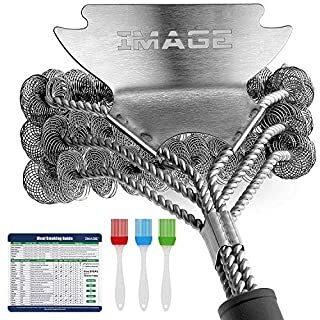 They are also cleaner and easier to handle. 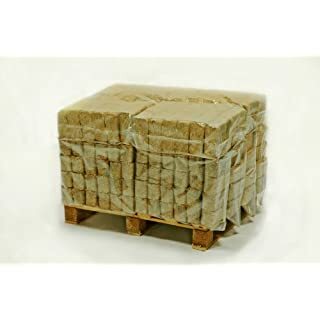 Unlike logs the convenient rectangular shape means stacking and storage is really easy and efficient, so they take up very little space compared to logs. (They can easily be stored inside the house if needed!) 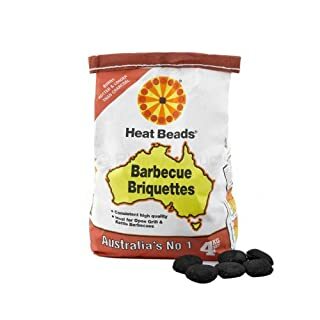 Hotblocks come in packs of 24. A quarter pallet contains 12 packs totalling 288 blocks. Delivery is included, the delivery company will ring you in advance to arrange a day that suits you.Delivery will be made to curbside on an 18 tonne vehicle with a tail lift. Please ensure that you have sufficient access for this size truck. 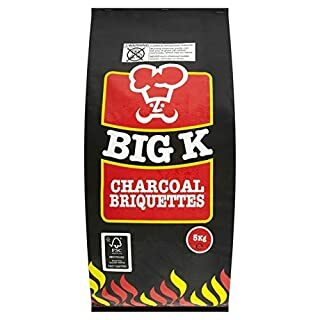 Big K Restaurant Grade Charcoal is large pieces of hardwood charcoal produced from Lumpwood, which is often used in Tandoori and Turkish BBQ ovens as they burn at a consistent hot temperature, and are also longer lasting due to the size of the charcoal pieces. 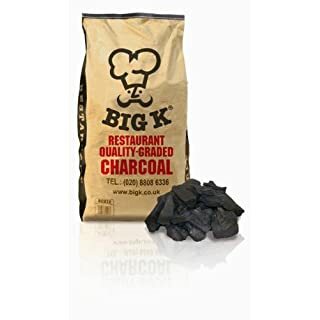 Excellent hardwood charcoal, burns hotter and longer than any other type of charcoal! 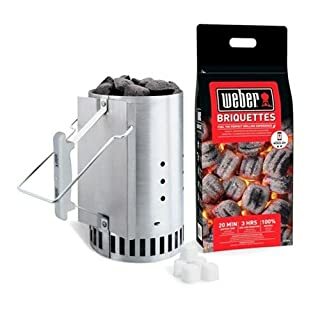 Produces less smoke, sparks and spitting than other charcoal! 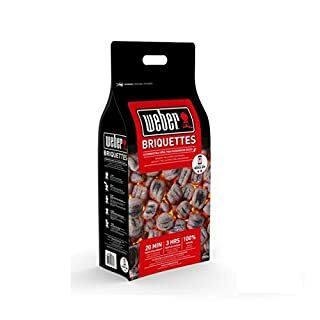 Suitable for Catering, Open Stoves / Ovens, BBQs, Pizza Ovens etc... Tigerbox safety matches are made according to ISO 2858-3 standards. Composed of natural wood. 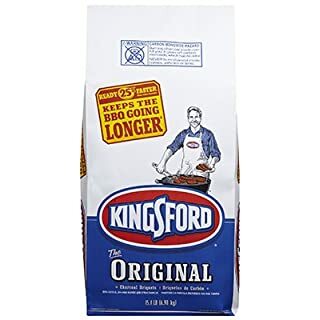 This fuel provides the longest cooking time (more than 3 hours). Once you have tried it, you'll never be without it. 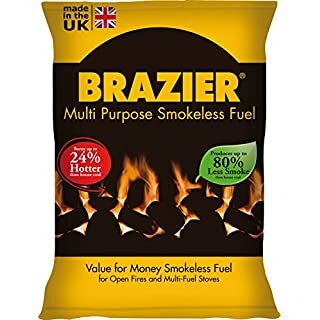 It's proven, this fuel is the best available. 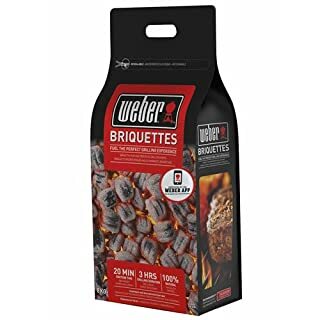 Whether you prefer quick grill cooking or a rotating spit, our briquettes are your best option for a successful barbecue. 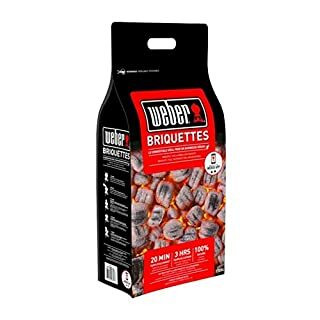 Without these briquettes, your barbecue would not be a real barbecue. 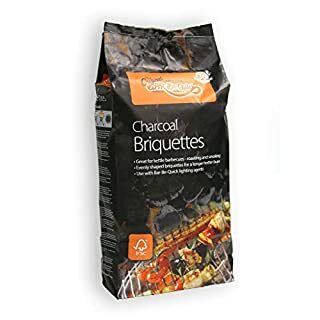 Briquettes take longer to develop their heat due to their density but when they have, they will burn longer with a uniform temperature making this fuel ideal for slow roasting and smoking. 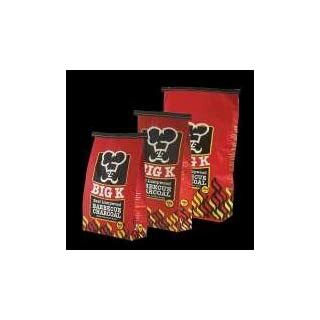 The average barbecue fuel load of 2kg will burn for almost 3 hours. 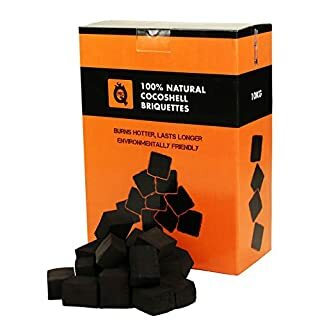 Bar-Be-Quick's Briquettes are made from carbonised wood, starch and water. The timber used is FSC certified and ethically sourced. These are then compressed into an even pillow shaped block, approximately 50mm x 25mm. The generous surface area helps with the lighting process and the shape provides good air circulation promoting an even burn. 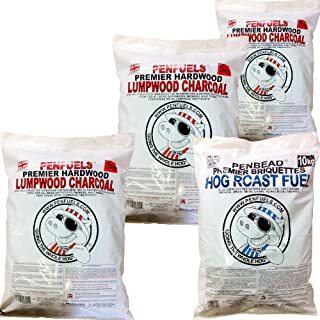 Lumpwood Charcoal is specially selected hardwood, for maximum fire duration and clean burn. 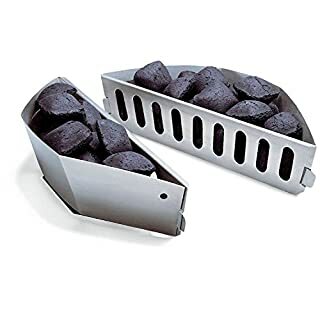 PENBEAD is specially designed, using a high quality carbon/charcoal pure mix, to provide the chef with a constant - hot - low clean flame, that burns for a considerable period of cooking time. With less stoking and fuel charges the chef has more time for his prep work. The even level of heat also minimises hot spots on the food. 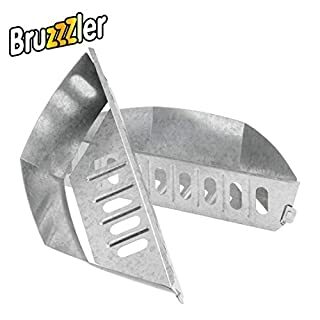 GREAT FOR BBQ's, Rotisseries, Smokers, Half drums, Pizza Ovens,Metal chimineas and Firepits etc.